The Male Model Music Project: PREVIEW: Sophie Barker covers 'A Forest'/ New Single Coming Soon! 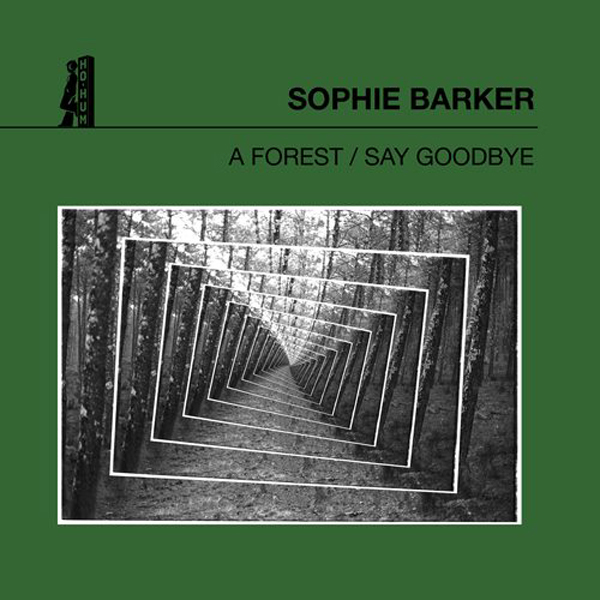 PREVIEW: Sophie Barker covers 'A Forest'/ New Single Coming Soon! 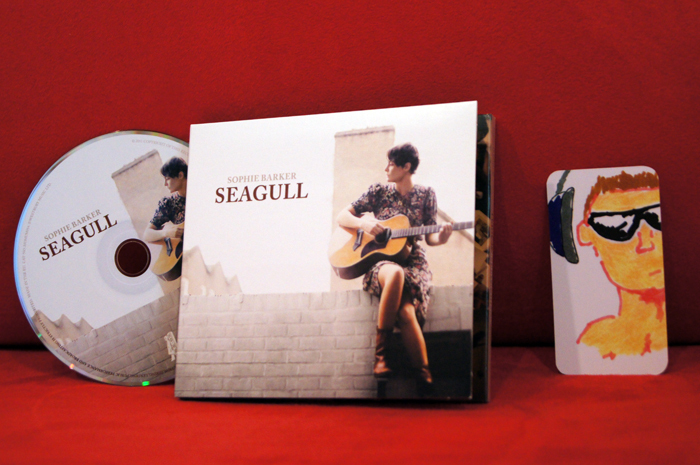 Sophie Barker's 'Seagull' is featured at the CD Collection of The Male Model Music Project! Sophie Barker performs 'A Forest', a cover from The Cure's classic track, to be featured in her upcoming single to be released as an AA Side. Set for release on Halloween. 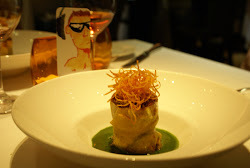 Stay tuned for further news! The Male Model Music Project has previously shared a word with Sophie on her latest album 'Seagull' . In case you've missed it, check out the full feature, HERE. Listen to the new track preview.